Spring is almost here and I for one am so excited to finally wear shorts, dresses, and tank tops again. With spring right around the corner, you might be starting to wonder about the latest fashions that are available to you. If you’re planning to go to Amsterdam in the Spring, then you need to definitely look at a day trip from the middle. 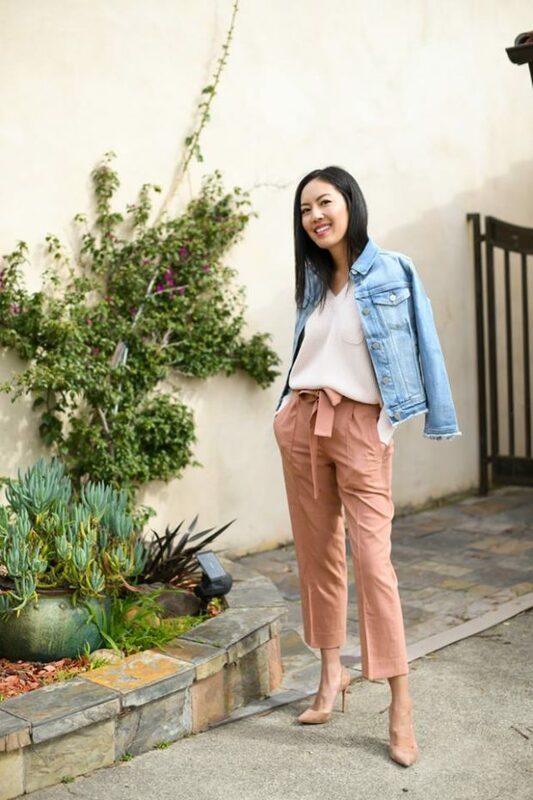 Just take a look at the various chic clothing trends available on the market for spring 2019 and decide for yourself what is suitable for you.